A Sermon, Preached in His Church, by the Rev. Daniel Gateward Davis, A.M., Rector of the Parish of St. George's, Basseterre, in the Island of St. Christopher, and One of the Chaplains of the Lord Bishop of the Diocese. On Sunday, the 13th of April, 1828; on Which Day Three Candidates Were Admitted into Priest's Orders. Saint Christopher: Samuel Cable, 1830. From The Colonial Church Chronicle, and Missionary Journal, Vol. IV (July, 1850), pages 3-11. A Tribute to the Memory of the Rev. Flavel S. Mines, A.M., Rector of Trinity Church, San Francisco, California, and formerly of St. Paul's Church, St. Croix, W.I., Died 5th August 1852; of the Rev. 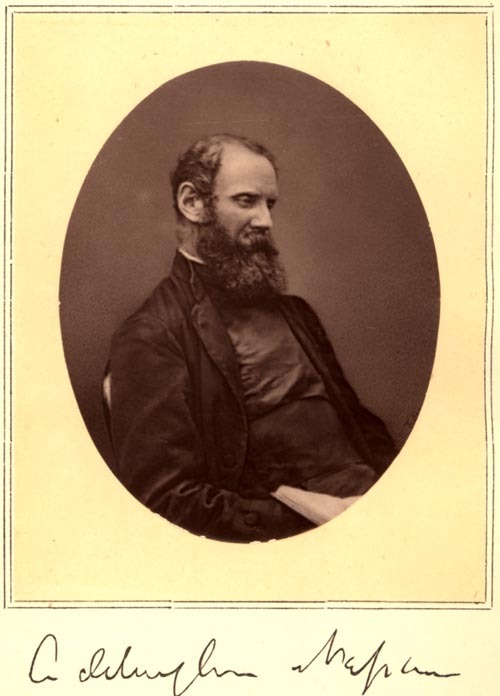 Edmund Richards, A.M., Rector of All Saints, St. Thomas, W.I., Died 3d September 1852; and of the Rev. John Wade, A.M., Rector of St. Paul's Church, St. Croix, W.I., Died 22d October 1852. By the Rev. 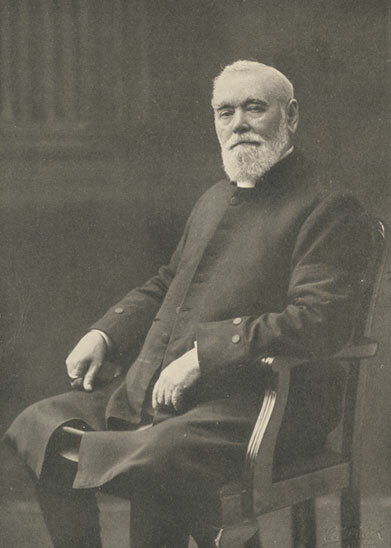 Fletcher J. Hawley, A.M., Rector of St. John's Church, St. Croix, W.I. St. Croix: Printed at Mrs. Hatchett's Office, 1853. The Pastor Separating from His People: A Farewell Sermon, Preached in Zion Church, New-York, Whitsunday, A.M., June 12th, 1859. New York: John W. Amerman, 1859. From Mission Life, Vol I (first series) (December 1, 1866), pages 499-509. From December 27, 1865, to April 20, 1866. From Mission Life, Vol. III (new series) (1872), pages 218-220. The Diocese of Antigua. English Church Mission to Ponce, Porto Rico, West Indies. From Mission Life, Vol. III, Part 2 (new series) (London, 1872), pages 495-498. From Mission Life, Vol. III (1872), pp. 355-361. London: W. Wells Gardner, 1877. Report of the Rev. Edward Kenney, B.D. Appointed A.D. 1871, by the Bishops in Council. New York: Printed by the Cuba Church Missionary Guild, for gratuitous distribution. 1879. An Address Delivered in Lieu of a Visitation Charge, in St. John's Cathedral, Antigua, on the Feast of the Conversion of St. Paul, 1882, before the Clergy and Laity of the Church Council of Antigua, at the Opening of Their Session. By John Mitchinson, Coadjutor to the Bishops of Antigua and Peterborough; Late Bishop of Barbados and the Windward Islands. Northampton: Stanton and Son, 1882. London, New York, Bombay and Calcutta: Longmans, Green and Co., 1907. Our Opportunity in the West Indies. Handbooks on the Missions of the Episcopal Church: The West Indies. New York: The National Council of the Protestant Episcopal Church, 1926. Silver Jubilee of the Most Reverend Edward Arthur Dunn, D.D. No place: no publisher, 1942.